Are you ready for some football? Kansas City is Chiefs Kingdom! 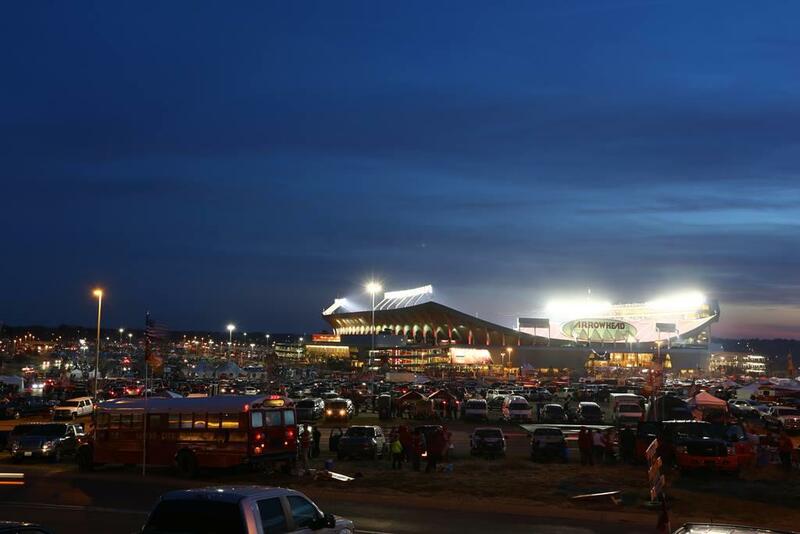 So, wear your red and feel the excitement as the decimal meter goes up in Arrowhead Stadium on game day. What you need to know before attending a game . 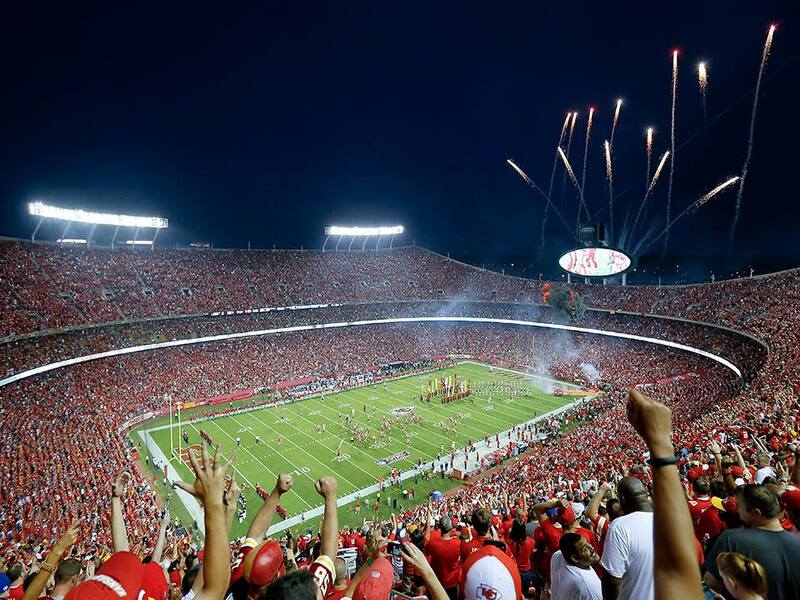 . .
-Arrowhead Stadium is the loudest stadium in the NFL. It makes for an thrilling game day, but if loud noises bother you, pack your earplugs. -Tailgating before the game is a right of passage. Don't be surprised if you're invited to one or one hundred as you make your way to the Stadium. KC is notorious for its friendly people and BBQ is just a way of life. Plus, overnight parking is an option for those that want to be first in line for the best tailgating spots.